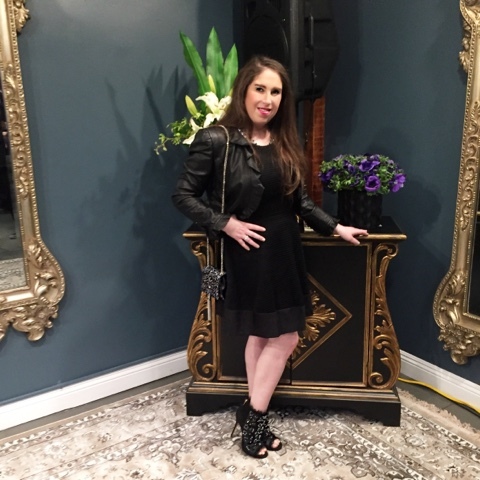 I was invited to the grand opening of the Galia Lahav Flagship store in Los Angeles. 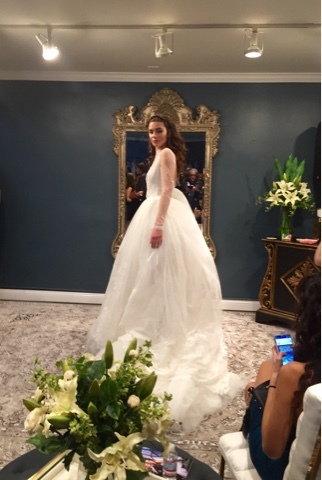 Renowned design house, Galia Lahav, unveiled their beautiful new Flagship Store in Los Angeles, California on January 28, 2016. 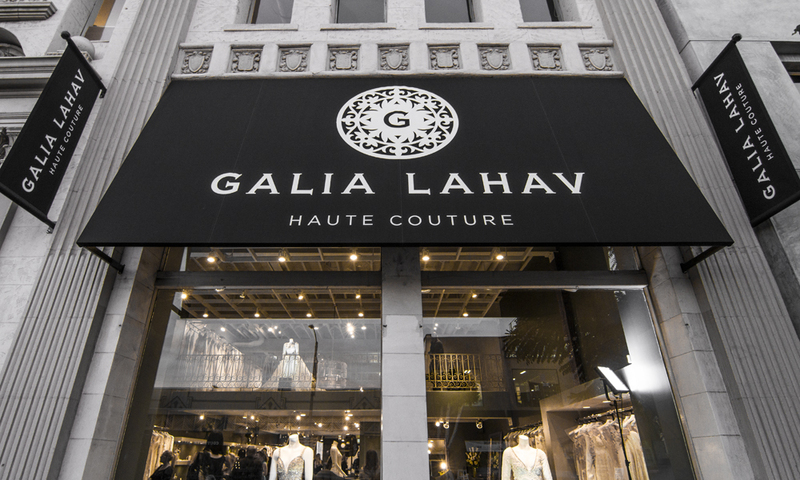 This is Galia Lahav’s first Flagship Store in the USA. This party was elegant and spectacular. Galia Lahav is a bridal and evening haute couture design house, which masters in the art of creating luxury dresses. 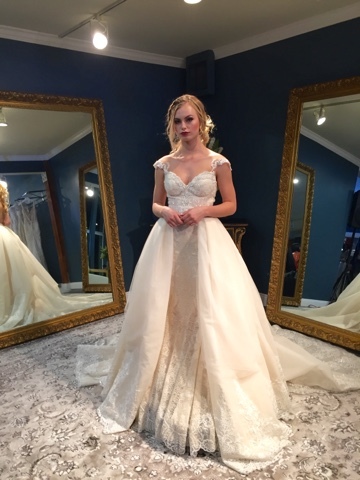 Galia Lahav dresses are not modest rather extravagant and intricate in beautiful design. 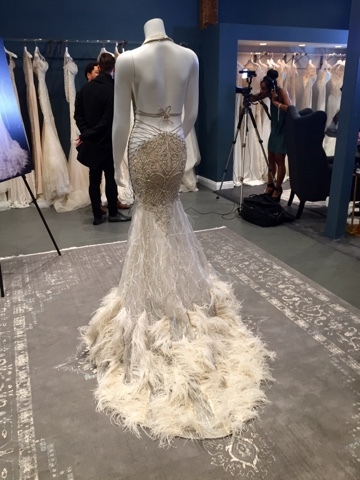 With her famous illusion backs, cascading silk tulle skirts and Italian ivory lace, she has created a brand, which is a household name in bridal. 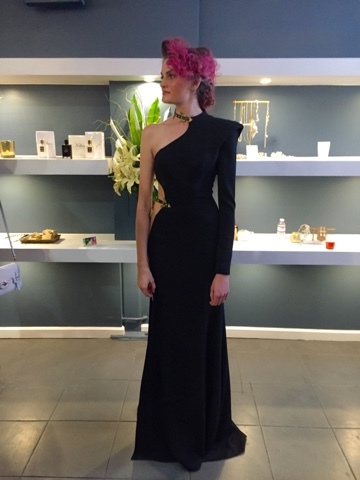 All the dresses made in Galia’s studio are hand made by the top seamstresses in Israel and finest luxury sewing techniques. The brand can be found in over 40 stores around the world in Europe, Australia and the United States. 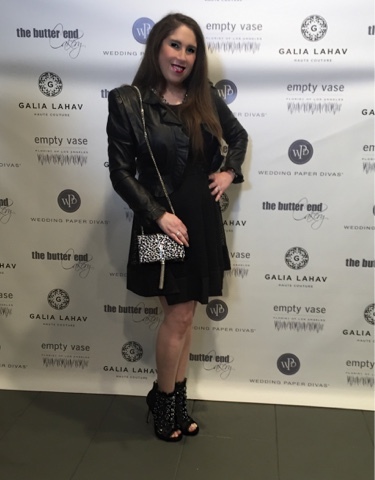 Since the company was founded, Galia has been on a quest to redefine fashion for women by creating worlds most sought out dresses. The store was filled with gorgeous floral arrangements from The Empty Vase. The music was mixed all night by DJ Lindsay Luv. Guests mingled and enjoyed sweets from The Butter End Cakery. The cake bites were absolutely delicious. I will definitely be going to The Butter End Cakery! 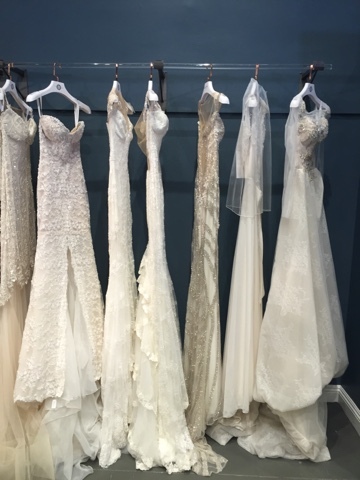 The boutique had many future brides gushing over the intricate details on the gowns. They were also showcasing the recently released Black Pearl evening collections. I have to say they were absolutely gorgeous! A fun night was had by all! Thank you for stopping by! For more fashion and style inspiration follow me on Instagram.